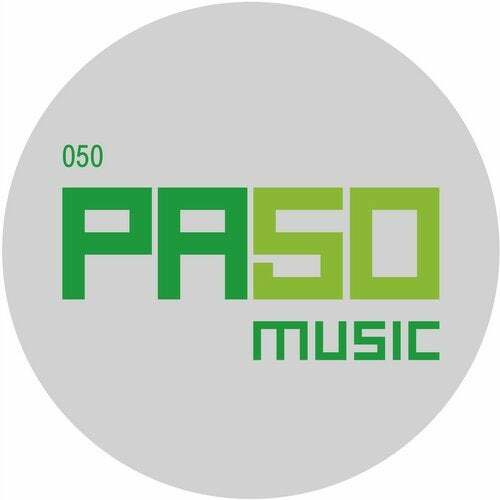 Time to celebrate!This is PASOmusic's 50th single release!PASOmusic has since 2004 continuously proven to have some aces up their sleeves, 5o single releases now of premium quality yet still fresh. The back-catalogue is star-studded and sees tracks from house to techno, timeless classics and carefully hand-picked and curated by label boss Marc Miroir.So is this distinct jubilee-compilation based on the labels artist roster. Distale, Mark DeutscheΜso and of course Marc Miroir have been contributing tracks, so is former label partner Micha Klang from Nuremberg and the labels latest addition, FilOu from Heidelberg.